WHY TRADE WITH DIRECT TT? With Direct TT you trade now Bitcoin, Etherium, Litecoin and Ripple. We provide our clients with more than 70 different trading strategies with detailed explanations and tutorials on each one. click on learn more to see more details. Direct TT clients can benefit from a number of video tutorial to help them understand the basics of trading and introduce them to some strategies. Click learn more to see some samples of the videos. Direct TT offers free webinars on a regular basis. Webinars are intended for beginner clients as well as advanced traders.Please click learn more to see our webinars schedule and register your attendance. Direct TT offers In-Office courses for all interested clients. Our courses are face to face given by experienced instructors. The courses are given weekly, free of charge in our offices. Direct TT Signals is the most important recommendation’s network for trading foreign currencies, gold, oil and futures. Direct TT Signals allows you to get trading recommendations from the most prominent and important experts in the world, who have an excessive and long experience in the global trading markets. Direct TT Signals offers you the “Follow” feature which allows you to follow the expert you choose from a range of experts available on the network. So, when an expert put a recommendation, you will receive a notification on DTT Signals app.  Trend Catcher is one of most tested systems to define trends in the market. Trend Catcher is a system that installs on your MT4 trading plattform to help you identify teh trends in the market. - Works on over 40 Forex pairs, Oil and Gold. 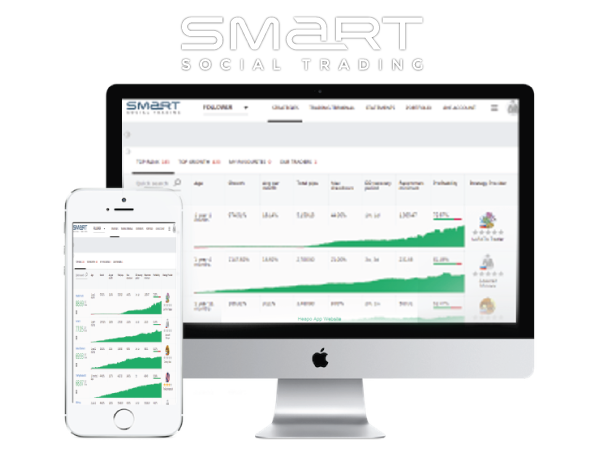 Trade Spot FX, Spot Metals, and CFDs, on the most popular online trading platform in the world, Meta Trader 4. 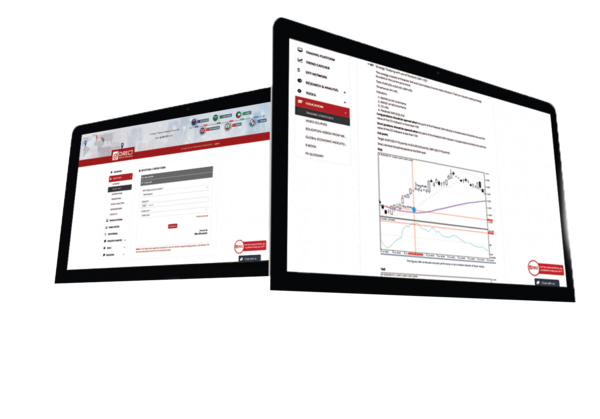 The MT4 combines interface simplicity with advanced trading technology to create a powerful and reliable trading platform that never lets you down. Get started by clicking here to fill out the online application form and uploading an official ID and a proof of address in 2 easy steps. Fund your account by choosing one of the funding options available for you in the client login area. Once your account is approved and your funds are received, download the trading plattform and start trading.